In today’s modern age, you would hope that people would be more careful with their valued possessions, especially their CDs – whether they’re DVDs, Blu-Rays, games etc – they all need a caring touch if they’re to be held in the best condition. After all, you don’t want to find that one day they’ve stopped working due to a scratch or smudge! 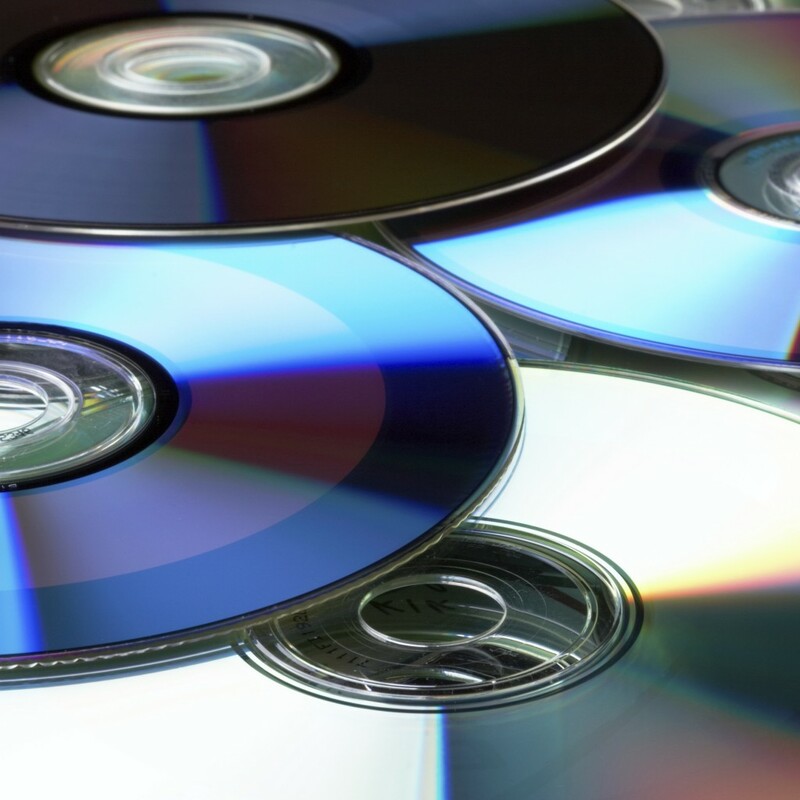 So, while it may seem simplistic, we’re going to talk about how to care for your CDs – because while they can hold masses amount of data and provide us with much of our modern entertainment, people still don’t know how to treat them right. Did you know that manufacturers say that your discs will last for up to 200 years? – But you have to look after them properly. A big part of looking after your discs is how you store them. Your discs should be stored individually – the best place being their original casing, but we understand that they can be easily damaged. Plastic containers are better than metal or paper based ones as metal can oxidise over time and paper containers can absorb moisture, both of which will severely affect how long your discs last. If the disc becomes damaged, you’ll find it skipping, freezing, pixelating or even refusing to play. This means you want to be as careful as you can with your discs because unfortunately all it can take is one scratch to a disc to put it out of commission for good. When you pick up your disc, only do so from the centre hub and the edge. Never, and we mean never, touch the reflective surface of a disc as your fingers have all kinds of oils which will be transferred to the disc. Your finger tips act like small oil slicks which love to mess with the laser lens’ ability to read the content. As a side note to this, if you do end up leaving a disc outside of its case, never leave it with the reflective side facing down. In doing so, you’re allowing your discs to gather dust and all sorts of other contaminants that’ll cause it to fault. Yes, there is such a thing. You might have noticed your discs have a smudge or a speck of dirt on them, and if that’s the case you might decide that a quick wipe will sort that problem right out. And you’re right, it will, but only if you do it with the right material and not with an ordinary piece of toilet or kitchen roll. These can actually scratch the discs (we said they were fragile things) so what you want to wipe them with is a clean microfiber or a 100% soft cotton cloth instead. And wipe across the disc, not in circles! So there you have it! See, we told you, it’s incredibly easy to look after your discs the right way, and in the end you’ll benefit because you won’t have to replace or re-buy any of your favourite entertainment! 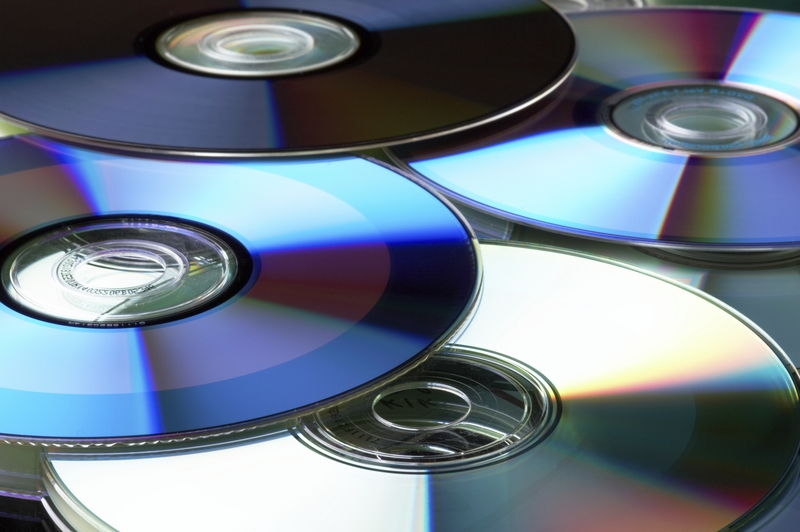 Here at VDC Group, we supply our customers with some of the best DVD replication in the UK. For more information, contact us on 0208 963 3555 and speak to one of our friendly team members today.